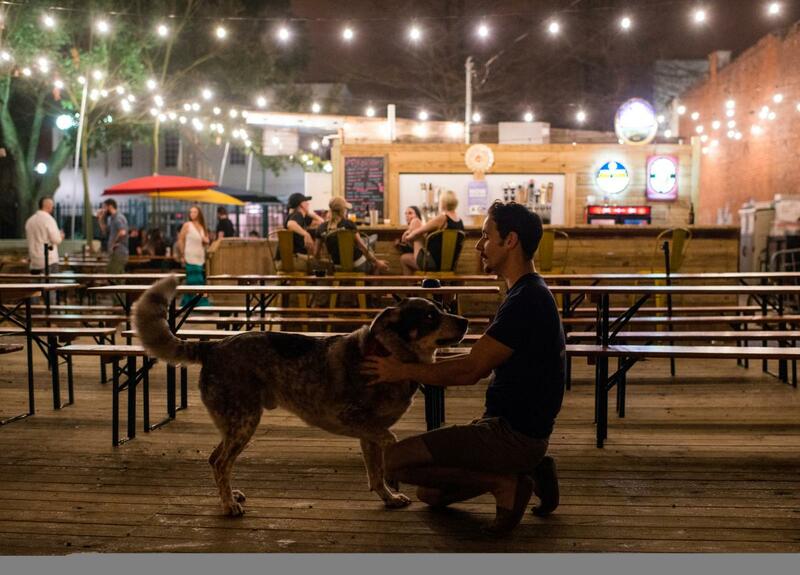 As cities work to transform and accommodate those of us who want more walkable, bike-able and less vehicle-reliant ways of life, another appeal is gaining popularity-pet-friendly venues. The New York Times recently published an article of most pet-friendly cities in the U.S. Top cities included Scottsdale, Az., Tampa, Fla., Phoenix, Tampa, Fla., and Orlando. OK, Arizona and Florida, we get it. You love dogs. Austin, of course, also ranked on the top ten list. Here in Lafayette, we are steadily working on that. Each year, the Hub City is opening itself up to outdoor dining venues, which lends itself to pet-friendly locations for locals and visitors. No, there are no cat cafes just yet. As a cat-owner, I find myself away from home sometimes wanting to phone my beloved fur-mate to check in. Cat folks, our time will come. 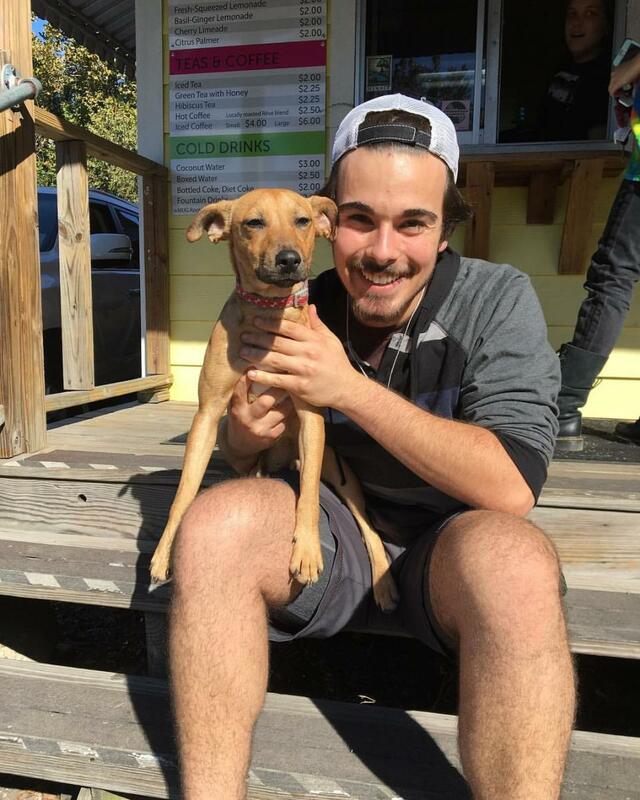 Lafayette is steadily embracing pet-friendly places to pass a good time. Here&apos;s an ongoing list of dog-friendly places to visit around town. Don&apos;t see a spot that you visit with your pets? Click here and let us know so we can add them to the list! Note: We are known for and proud of our festivals here in the Hub City. However, due to the high volume of revelers, I&apos;d recommend leaving your dog behind. For some large events, it&apos;s prohibited. However, local farmers markets lend themselves to great outings for you and dog. And you are guaranteed to find homemade treats for the both of you. 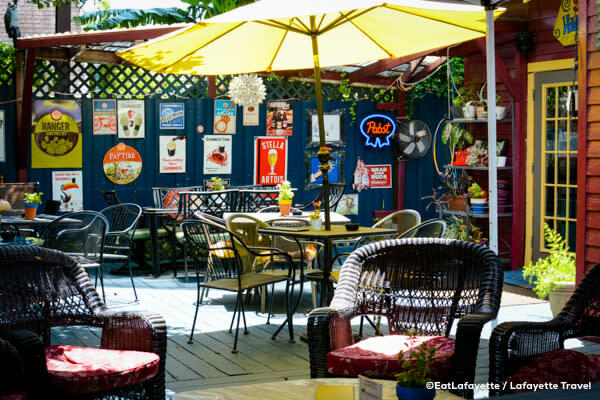 With a seasonal menu and eclectic evenings ranging from live jazz and swinging honk-tonk, Saint Street Inn is a beloved neighborhood hangout day and night with plenty of porch seating. Find upcoming events at SaintStreetInn.com. Now with two locations, one downtown and the other mid-city, this local restaurant offers a fresh menu of breakfast, lunch and dinner tacos and burritos and cozy outdoor seating. Visit its original joint at 407 Johnston St. and its new location at 3902 Johnston St. View hours and a full menu at TacoSisters.com. Nestled in the heart of Lafayette&apos;s downtown district, Carpe Diem is another venue that serves as a local hangout, pop-up entertainment venue and just a place to cool off. 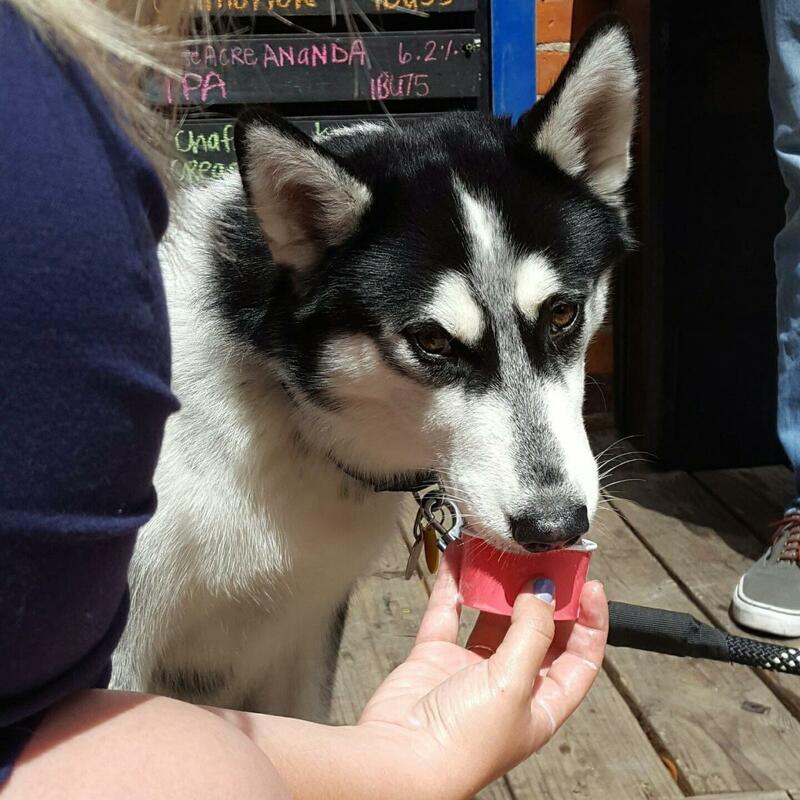 Refreshments for dogs are provided and its great place to meet regulars who are proud to call Lafayette home. Artmosphere balances itself as an indoor-outdoor venue that hosts weekly karaoke, nightly live music, Sunday brunch and more. It&apos;s fun and eclectic theme embraces newcomers, including you and your dog. For upcoming events, visit artmosphere.vpweb.com. 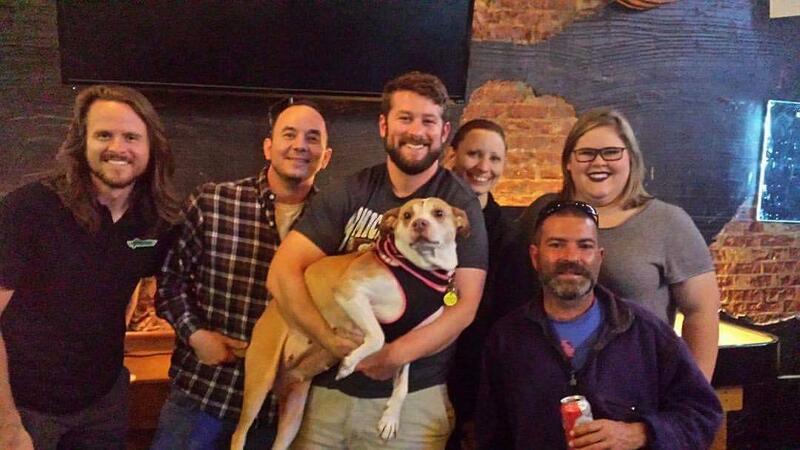 Though it lacks outdoor seating, the 229 Jefferson St. opens its doors year round to patrons and their pups. Visit GreenroomDowntown.com for more. 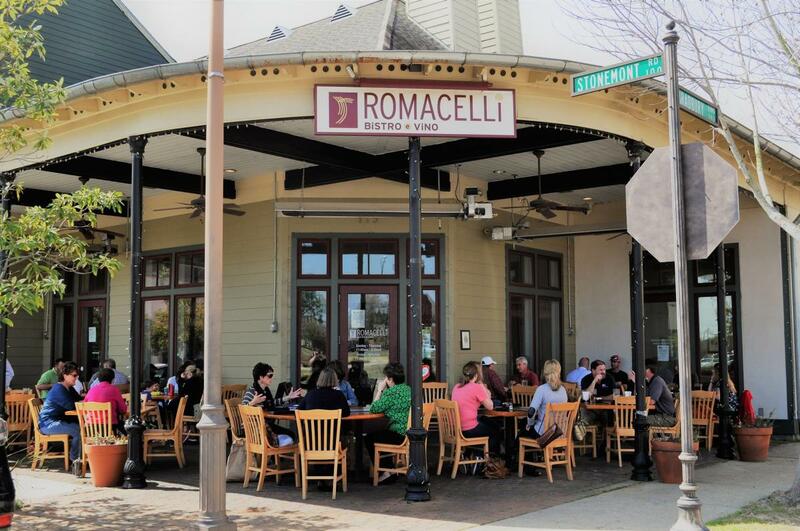 With two locations in the northern and southern corners of Lafayette Parish, Romacelli is a romantic dining spot that offers cozy outdoor service for you and your pets. 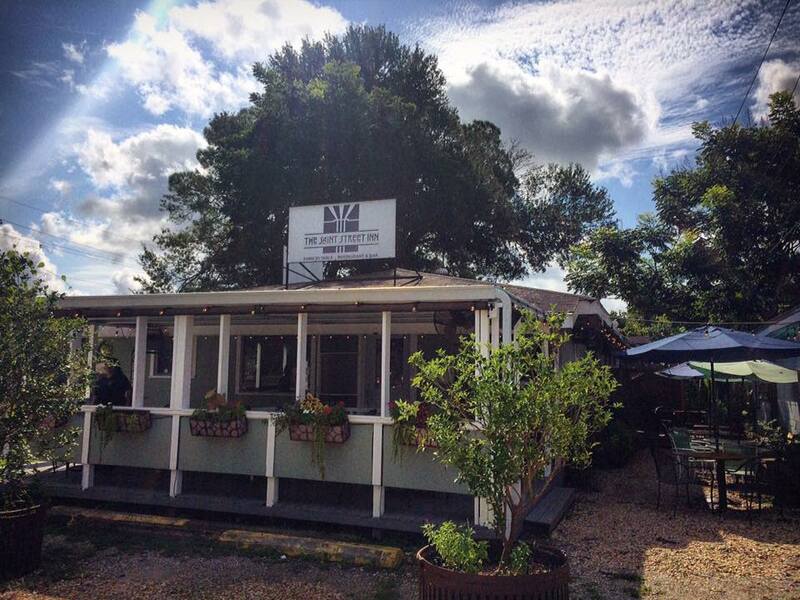 Its Italian-Mediterranean fare isn&apos;t shabby, either. Check out specials and the menu at Romecelli.com. I&apos;ve written about this outdoor downtown venue at least once before. As at least one local regular adds when he shares a photo of his latest Wurst visit- #imjusthereforthedogs". Learn more at WurstBiergarten.com. KOA Kampground of Lafayette, Inc.
*Look for additional listings at bringfido.com.